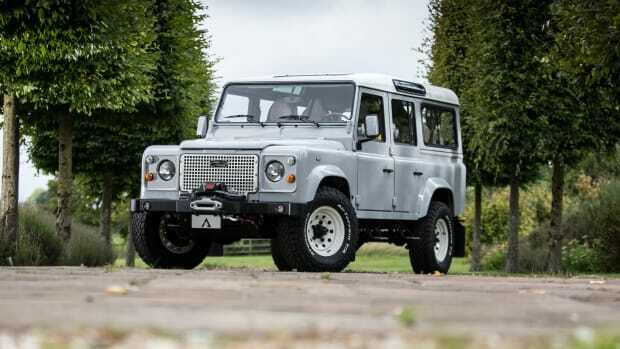 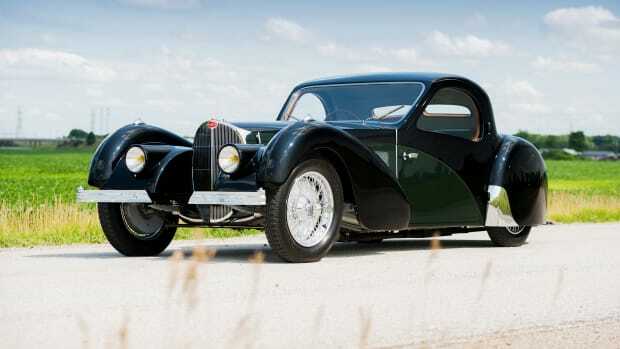 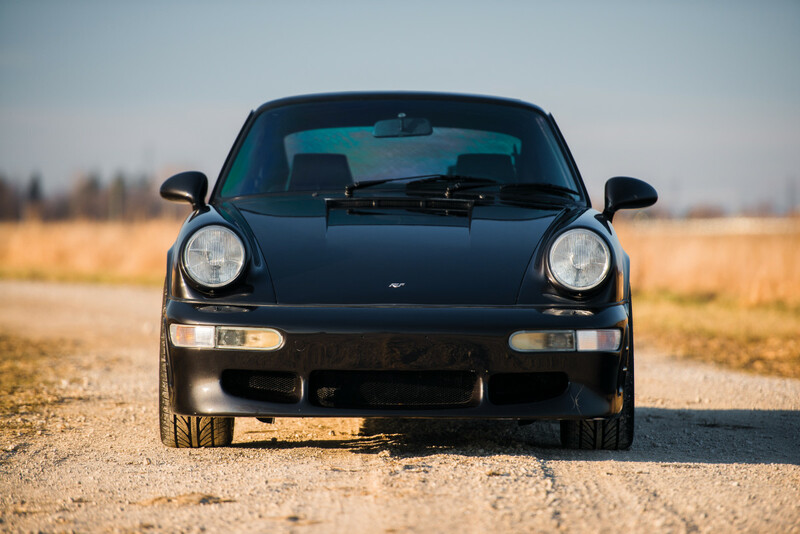 No, this isn't a Porsche. 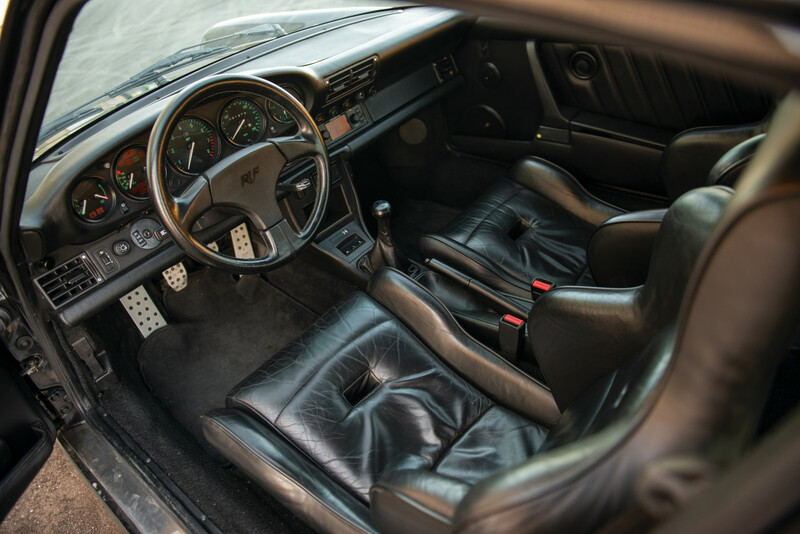 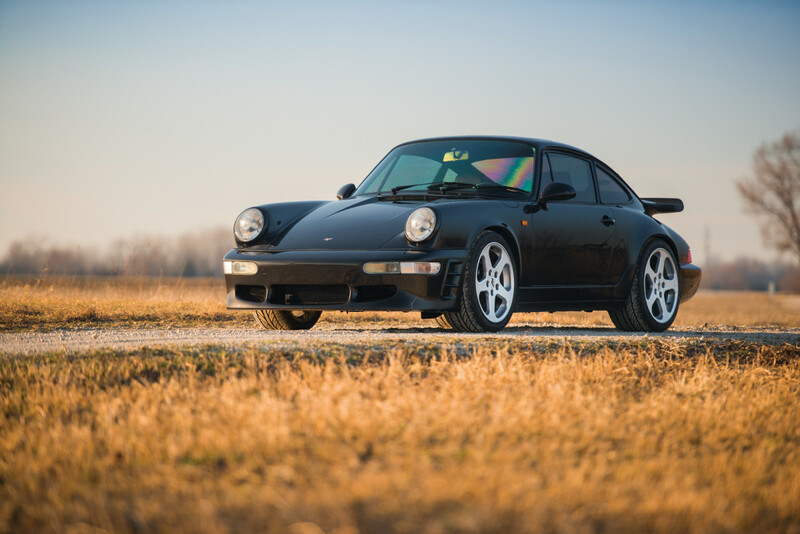 In 1981, RUF won the right be called an independent manufacturer. 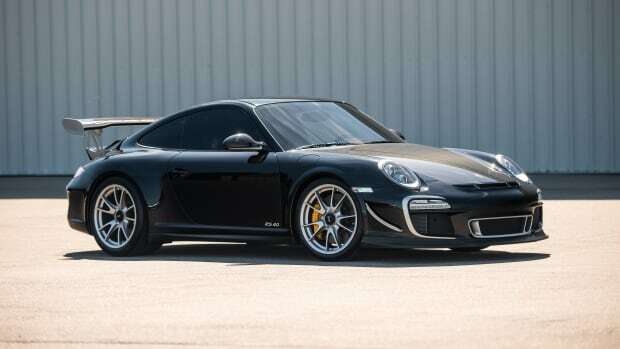 That means they can take Porsche bodies that haven't been assigned a factory VIN, transform them into their own creations, and sell them under the RUF name rather than as a Porsche. 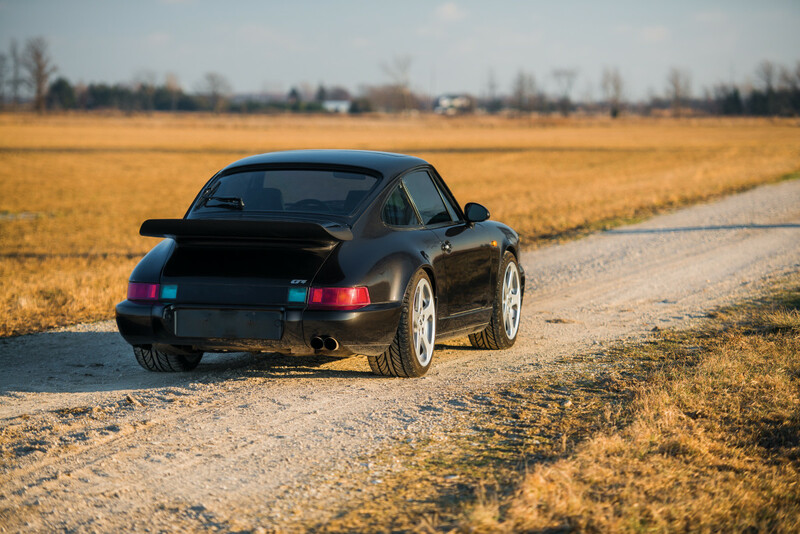 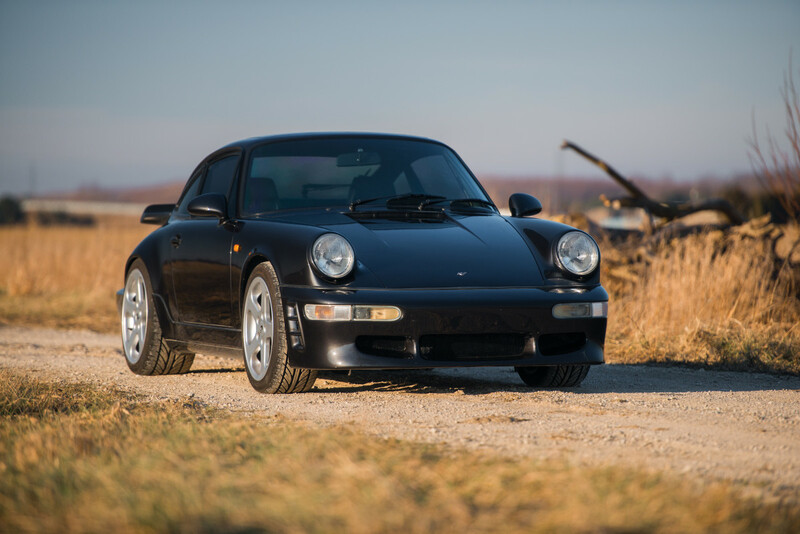 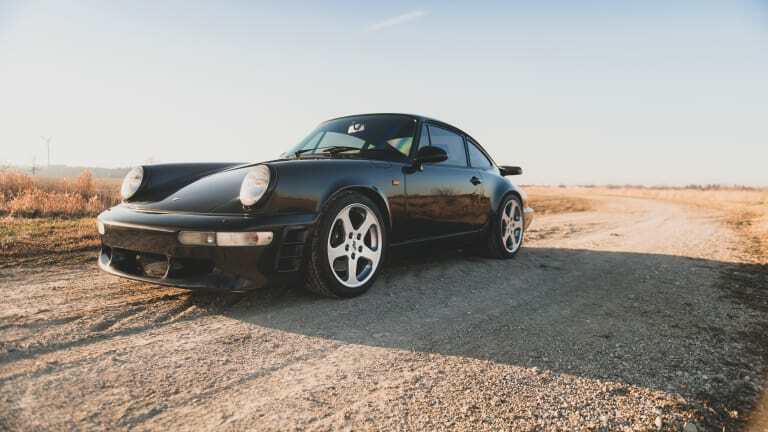 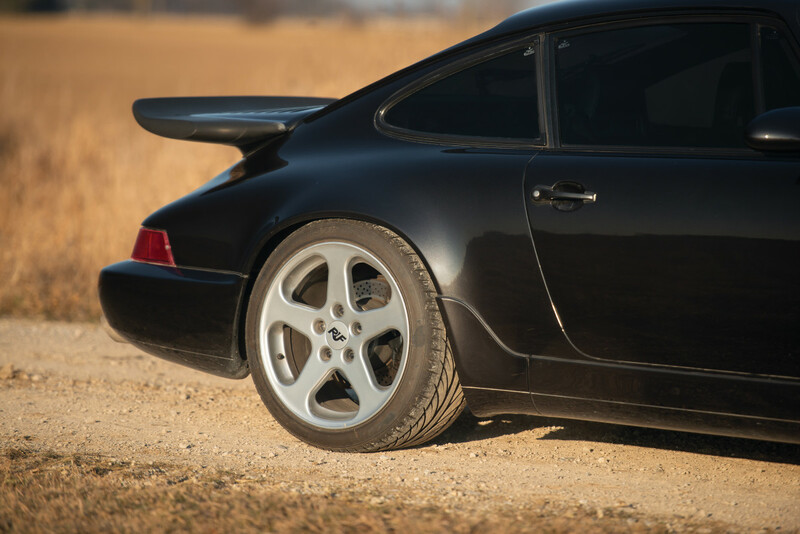 And now one of their prized examples, a one-off custom order by RUF’s Japanese importer, nicknamed the 'Black Devil,' is about to hit the auction block through RM Sotheby's.